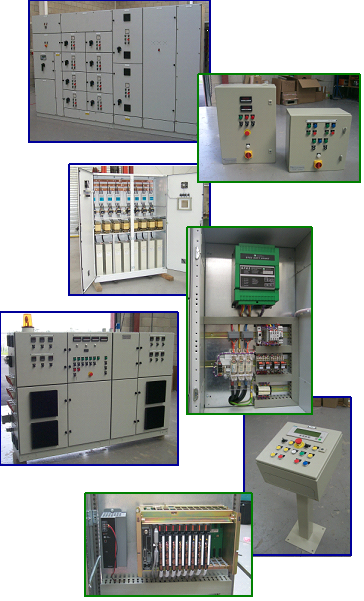 R&R Engineering manufacture a wide range of Low Voltage Switchboards, Motor Control Centres (MCCs) and Control Panels. MCCs are manufactured in individual tiers to maximise flexibility. 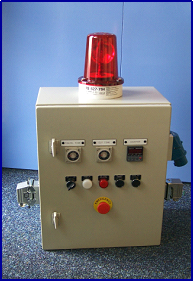 Mechanical design and Electrical design is carried out using the Latest CAD technology. R&R Engineering have a standards library with over 10,000 pre-engineered modules. Full ASTA certification is available including Corner Sections and Busbar Bridges. R&R Engineering standard design is Form 4 type 2 and 3. Types 1 to 7 are available. Top and Bottom Cable Entry is available on all options.